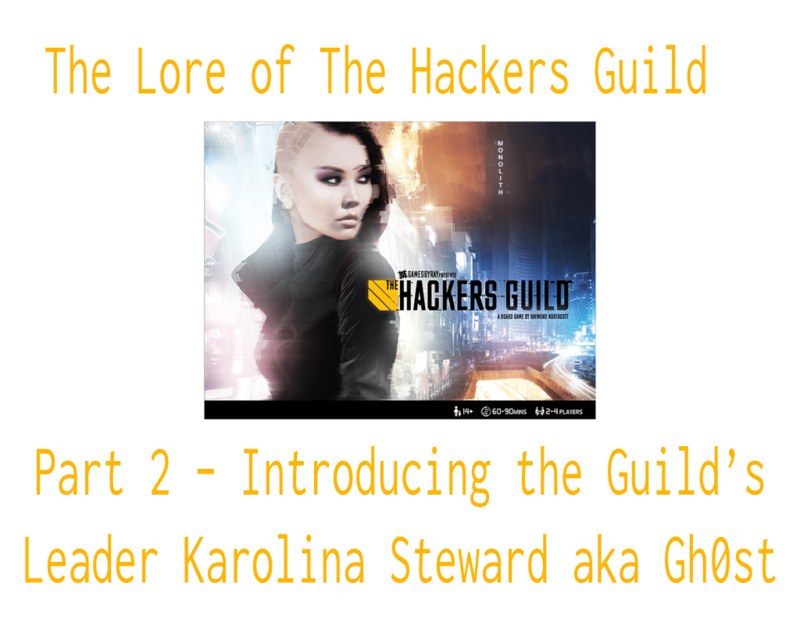 Continuing with the next installment of the “The Lore of The Hackers Guild” blog series, Raymond introduces the first hacker persona, one of the co-founders, and the leader of the Hackers Guild Karolina Steward. For this week’s blog post, Raymond shares the first blog post of a new series of blog posts called The Lore of The Hackers Guild introducing the story behind the setting and background story of The Hackers Guild. 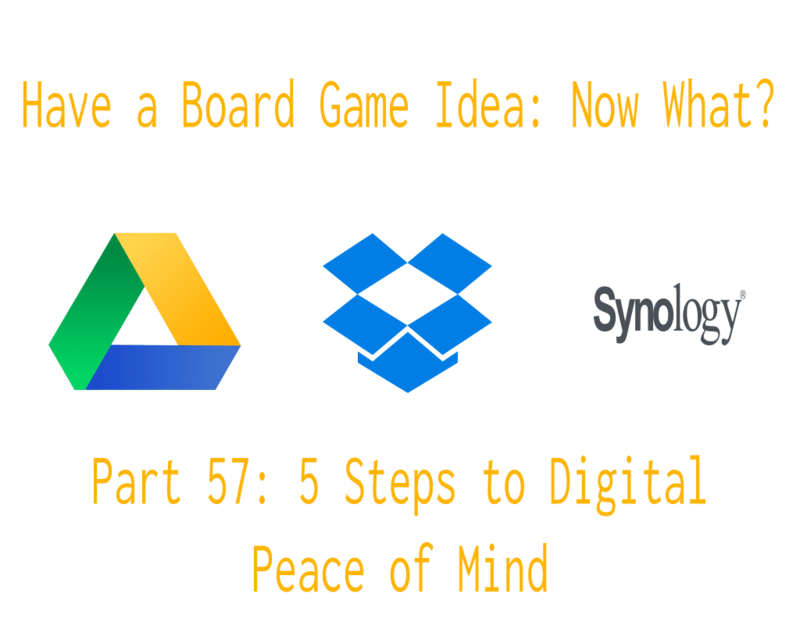 In this week’s blog post, Raymond shares some lessons learned from a close call with a failed hard drive and outlines his 5 steps to digital peace of mind. 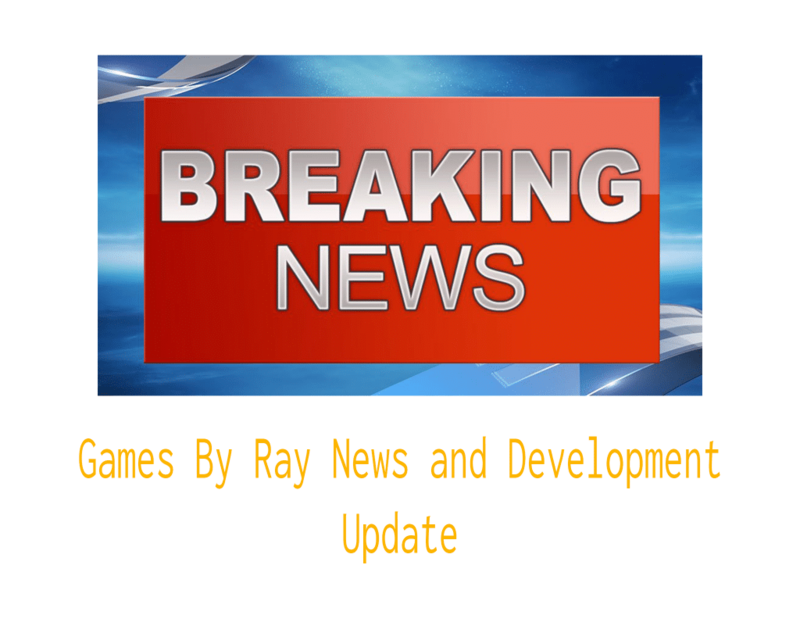 For this week’s blog post, Raymond gives an update on a new branding project, as well as development updates for The Hackers Guild and No One Wants Your Celery. 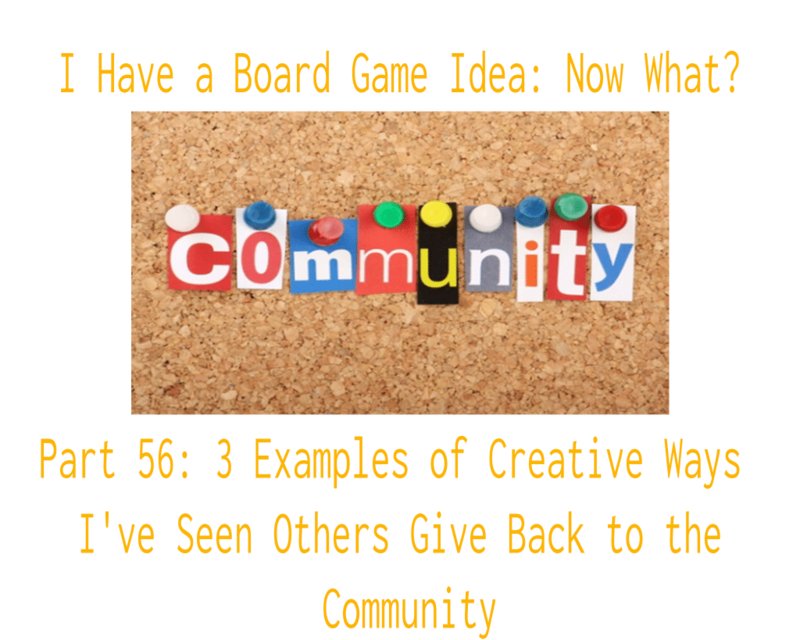 Prompted by a blog post on the Stonemaier Games’ website about fans using cards from their games to announce important life events, Raymond looks at three other examples of creative ways other designers/publishers are giving back to the board game community. Attending conventions can be one of the most important parts of getting your game in front of potential fans, but they are also extremely expensive to attend. 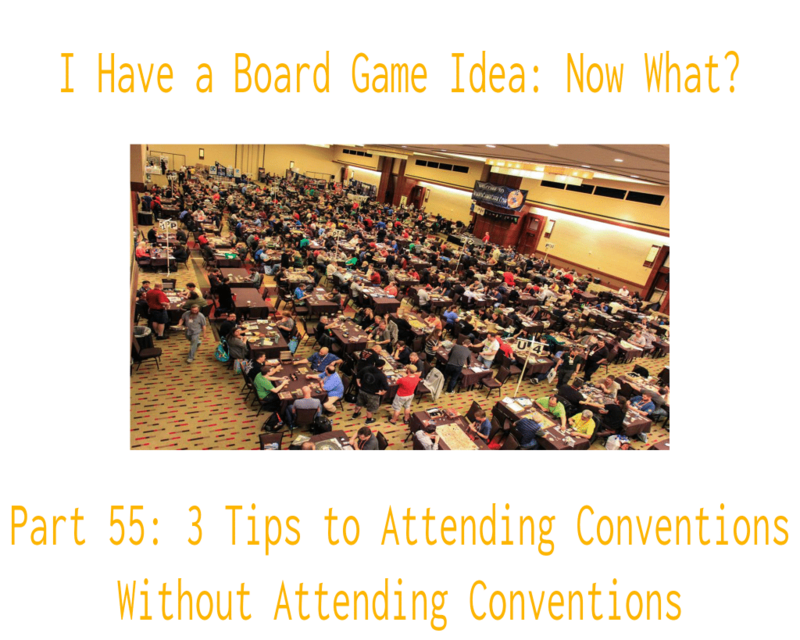 For this week’s blog post, Raymond looks at 3 options for attending conventions without attending them. Kickstarter creators can sometimes make backers feel like they’ve been forgotten once the focus switches from running the campaign to manufacturing and fulfillment. 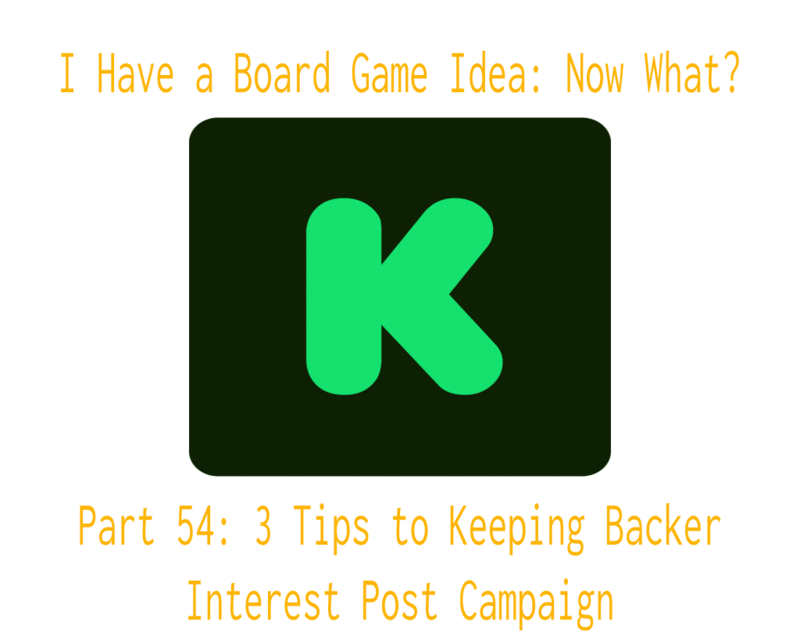 In this week’s post, Raymond share 3 tips to keeping backer interest post campaign. 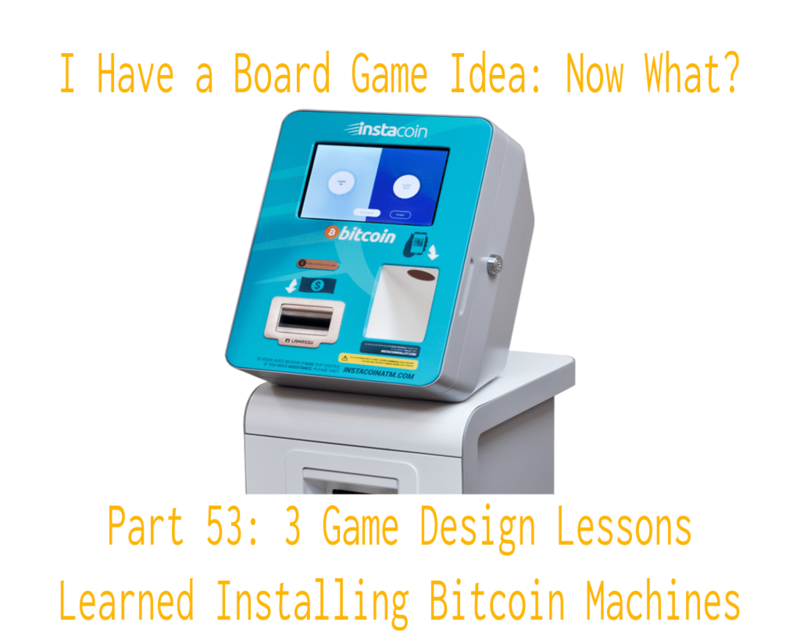 For this week’s blog post, Raymond shares three game design lessons he learned from spending three days installing bitcoin machines. 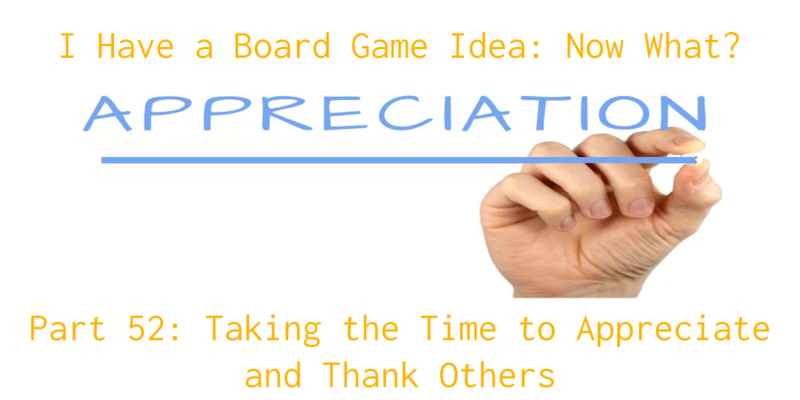 This week Raymond talks about the importance of taking the time to show appreciation and share thanks with others and takes a few minutes to say thanks to those he is currently grateful for. 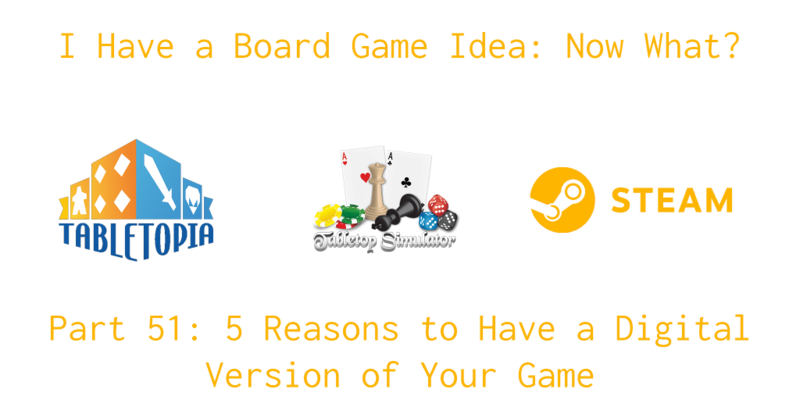 In this week’s article, Raymond looks at 5 reasons why designers might want to have one or more digital versions of their games.